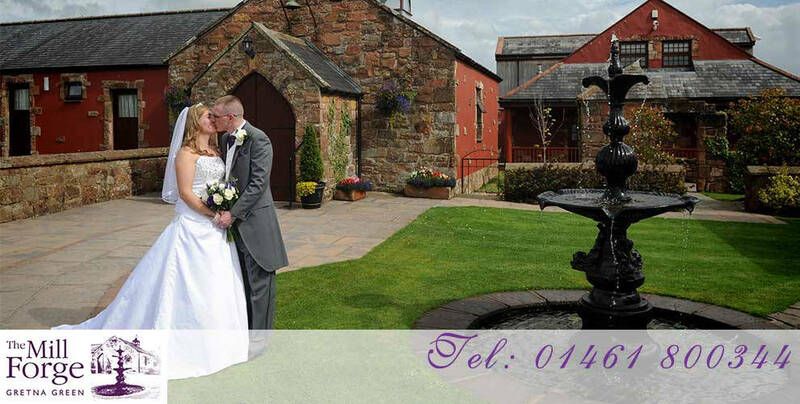 Located just two and a half miles from Gretna Green on the Scotland, England border, The Mill Forge has easy access however you are travelling. Follow the M6 until it becomes the A74(M) and exit at Junction 21 sign-posted, Kirkpatrick Fleming. At the end of the slip road turn right and we are the first place on the left. Take the A74(M) south to Junction 21, turn right at the end of the slip road, left at the roundabout and we are three quarters of a mile away. Carlisle is the only local station which has a taxi rank. You would need to arrange collection if travelling to Gretna Green or Lockerbie.